The consumption of phytosterols (plant sterols and/or stanols) can reduce cardiovascular risk by reducing hypercholesterolemia. In addition to reducing intestinal cholesterol absorption, phytoserols (PS), which are structurally similar to cholesterol, have other potential beneficial effects in humans. There are a wide range of plants that have phytosterols in their composition. 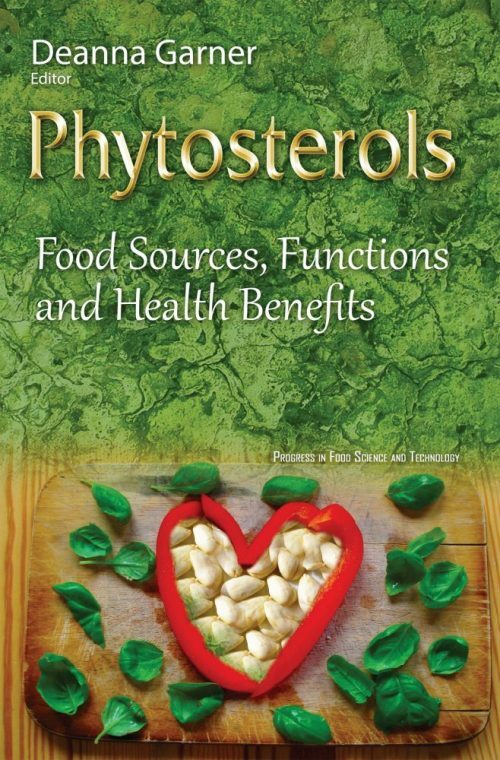 In this book, the food sources of phytosterols are explored. The authors evaluate whether a decrease in carotenoids associated with the consumption of a therapeutic dose of PS alters oxidative stress parameters. Furthermore, the characterization of oils by phytosterols analysis was studied and is examined in this book. An overview of phytosterols in olive oil is given as well, particularly, the use of HPLC and GC coupled to various detection systems to isolate sterols from olive oil in order to focus on the occurrence of phytosterols and their role in human health.